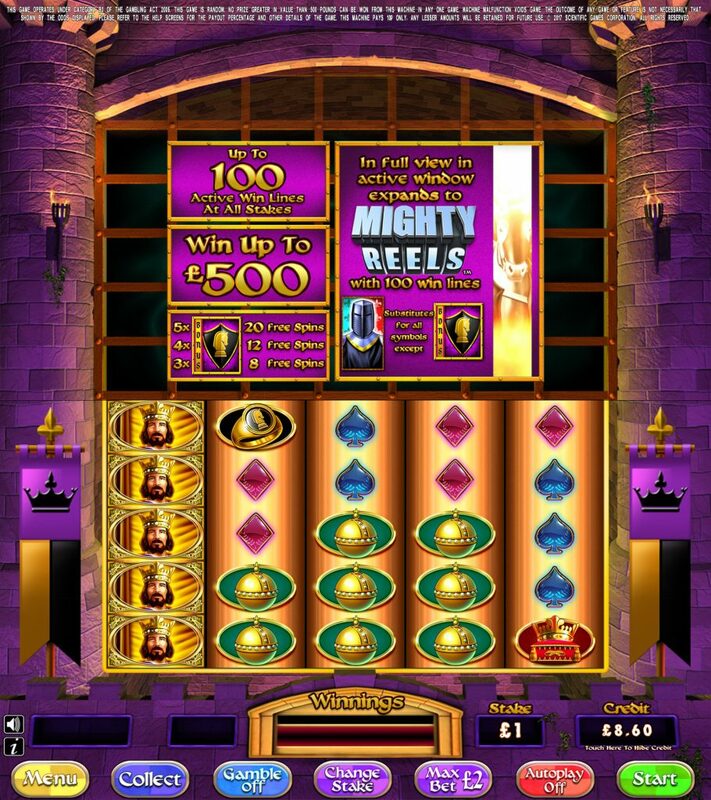 Do you have the courage to unseat the Mighty Black Knight at Admiral Casino? Joust against the fearsome knight as you take to the reels. Keep your eyes peeled for shields to defend yourself with. 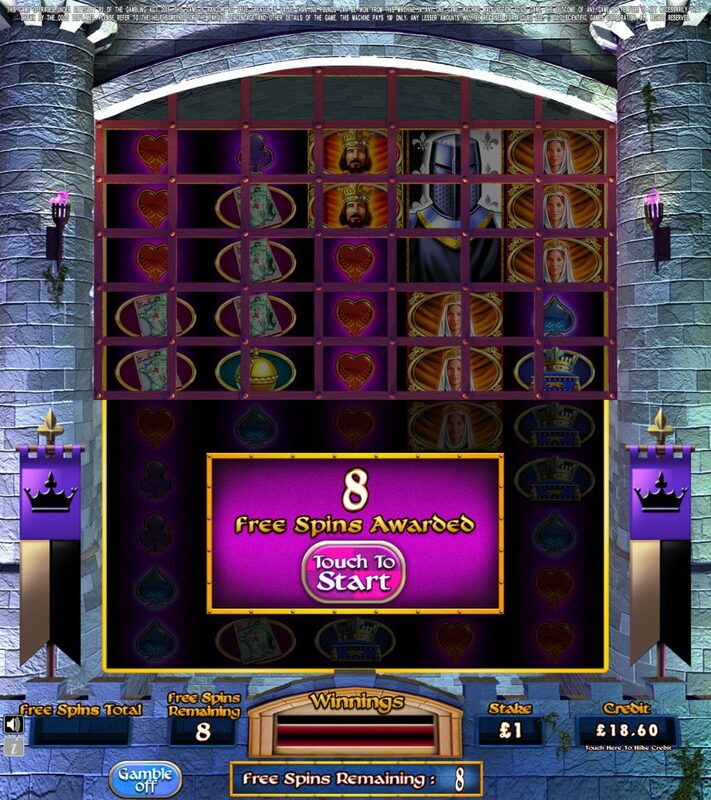 When you land three in view, they award a free spin feature to rack up wins. When the Black Knight appears on symbols, he expands to his full height, turning the entire reel wild. His presence also unlocks the Mighty Reels, further increasing your chances of prizes. 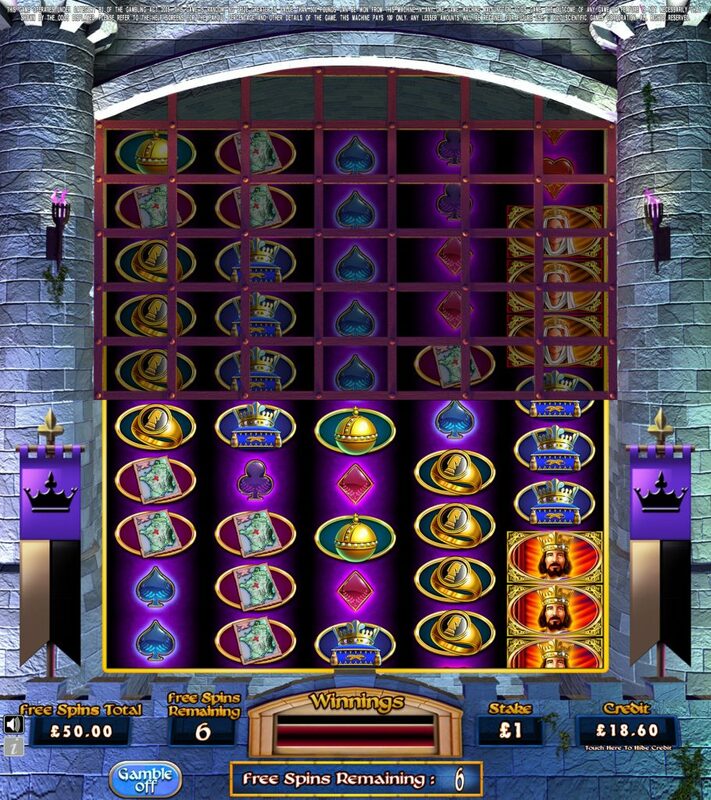 If you’re feeling like impressing the kingdom after you’ve tackled the knight, take a gamble on your win – if you’re feeling lucky you can risk repeatedly for more free spins. 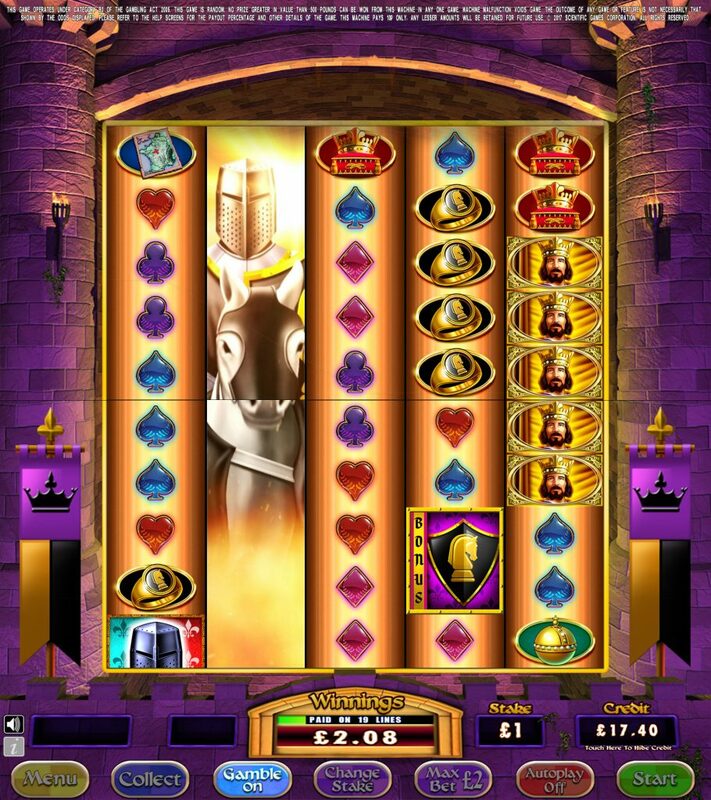 Joust with the Mighty Black Knight and see just how your fortunes will fare! 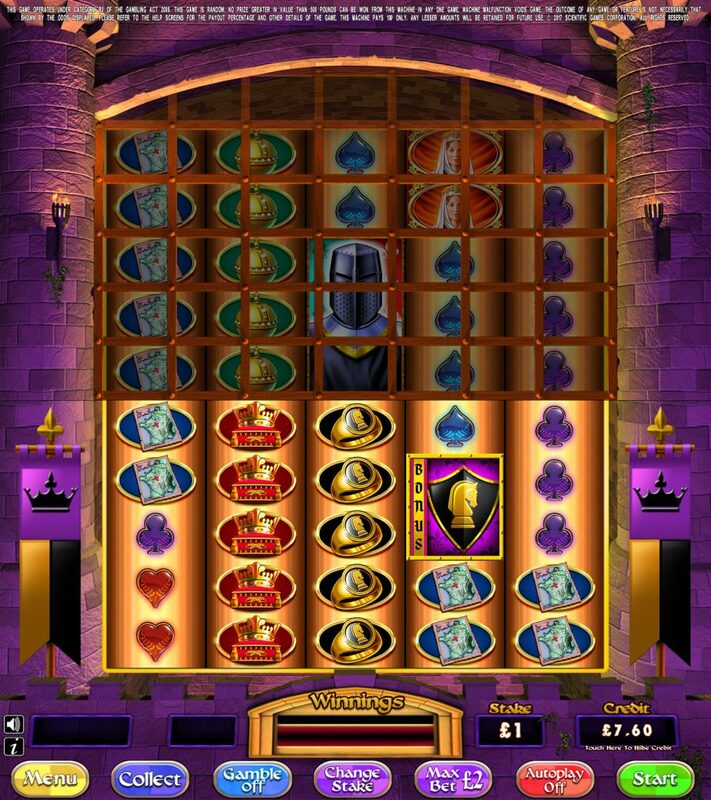 To take on the knight, start by inserting your deposit and setting a stake. Then, spin the reels – where up to 100 paylines are active. 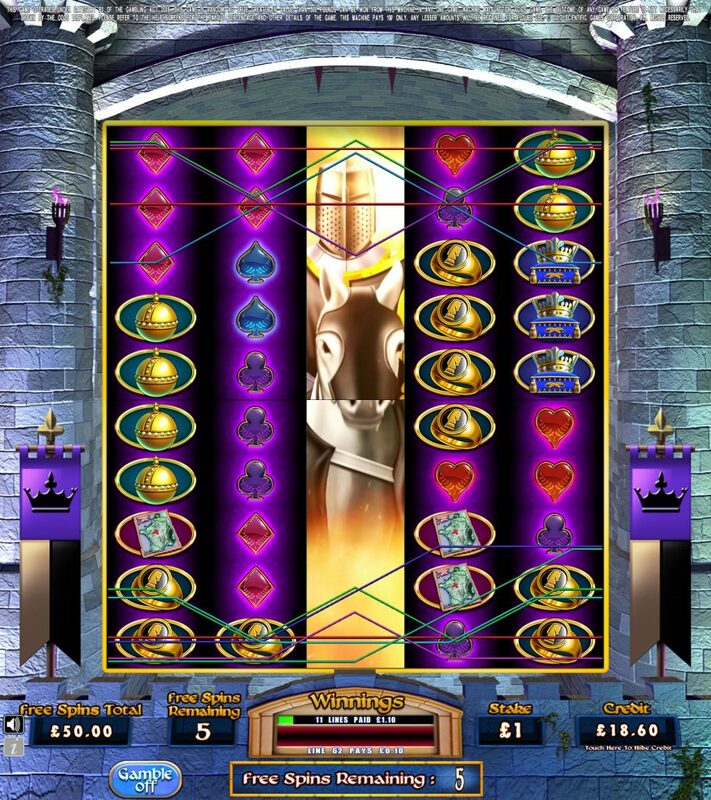 Land a Black Knight symbol, which expands to fill the entire reel and sends it wild, increasing your chance to win. The shield symbols unlock a free spin feature when you line up three or more in view. The game awards between 8 and 20 free spins. If you land any Black Knight symbols during the free spin feature, they’ll expand even when they’re partly in view. As you play the free spins feature, you can unlock more spins if you land more shields. 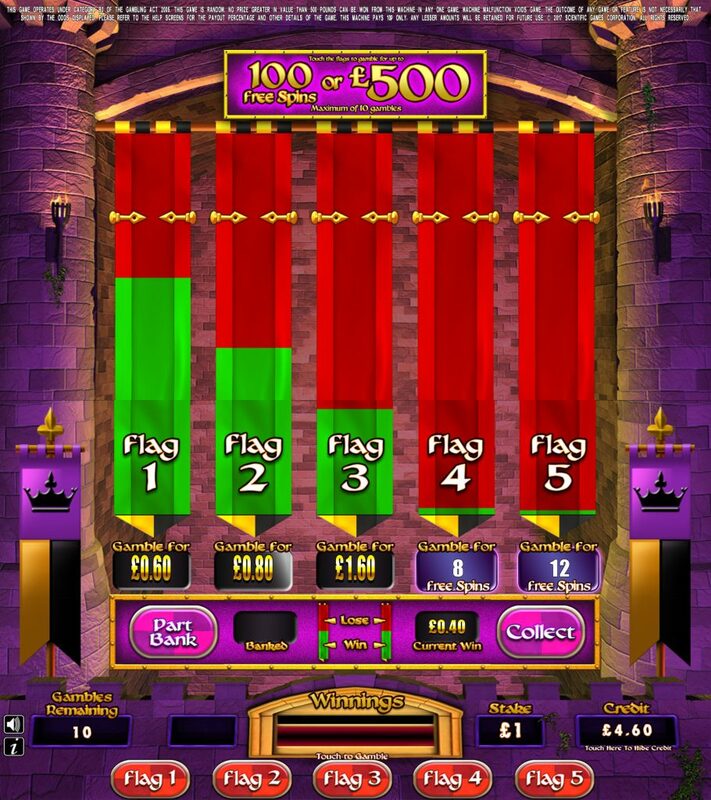 The gamble feature is available on any win, allowing you to risk your win for increased cash or more free spins. Use it at your own risk! The Black Knight is the one to aim for, unlocking wilds to help score big wins – but the shield symbols grant the free spin feature which is incredibly valuable, so keep your eyes peeled.